The original sculptural Pebble Seat from Sculptor, Ben Barrell. 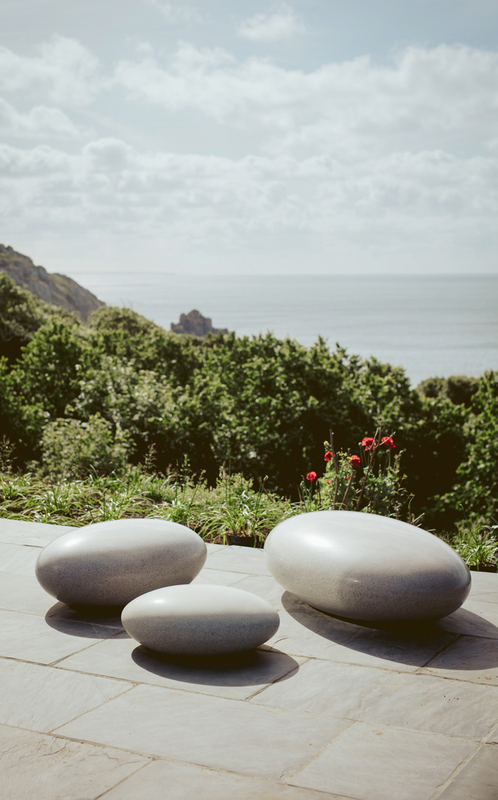 Cast from Cornish granite aggregate, Barrell Pebble Seats are both beautiful and enduring, and enhance any space, public or private, large or small. Barrell Pebble Seats are designed, solid cast and polished to achieve the look and feel of real stone. All genuine Barrell Pebble Seats are hand-finished and signed off by Ben Barrell before leaving the yard. Barrell Pebble Seats have been specified for luxury developments from Cambridge, England to Singapore and Dubai. Garden Designers feature the Barrell Pebble Seats as a talking point in their clients’ gardens. 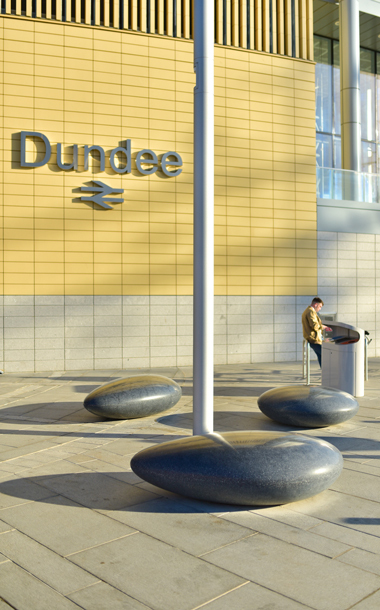 Specifiers know that Barrell Pebble Seats are both eye-catching and functional. And children just love them because they are like giant versions of the pebbles found on a Cornish beach. Contractors can be confident that Barrell Sculpture will deliver on time and in budget, and that the high-end quality of the Pebble Seats will be matched by the customer service they will receive. We know projects get delayed, or sometimes brought forward, and we will always do our best to accommodate you. Ben’s concrete mix is unique to his workshop, and the highly polished surface showcasing the beauty of the granite has been perfected over many years. This combination of very high-grade concrete and an artist’s attention to detail ensures that Barrell Pebble Seats may be copied but cannot be replicated.